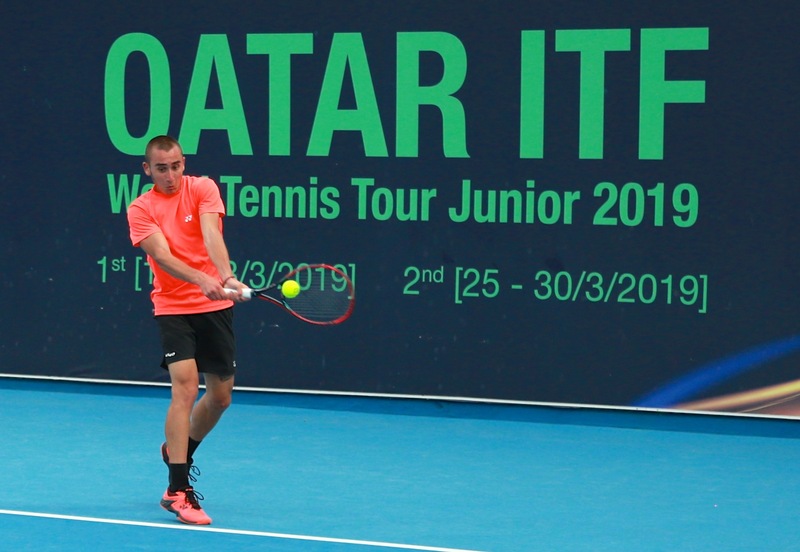 The main rounds of 2nd Qatar Junior ITF World Tennis Tour (J4 Doha) will begin at the Khalifa International Tennis and Squash Complex on Monday. 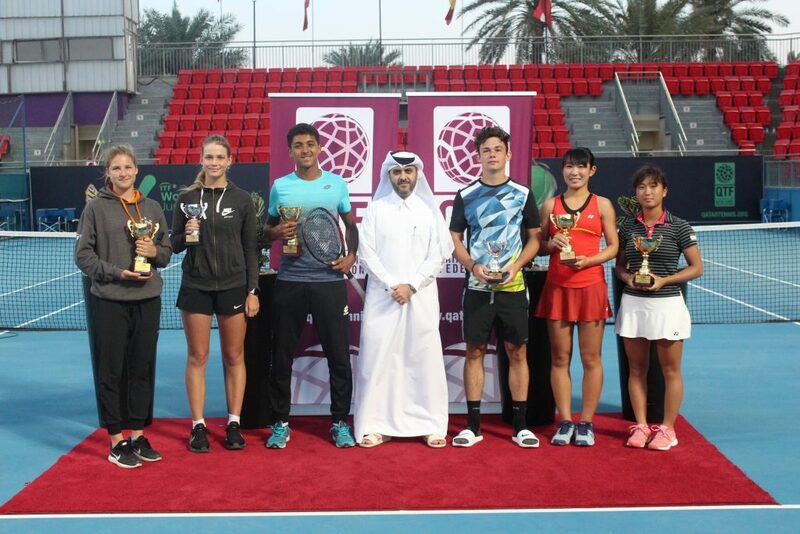 The tournament is organized by the QTF in cooperation with the ITF. Qatar’s Rashed Nawaf, Mubarka Al Naimi, Ghanem Al Khelaifi, Nasser Al Yazidi, Saeed Al Kuwari, Ali Yafei, Meshaal Al Khanji, Adel Ghanim, Rayyan Al Jefairi, Taiyma Hasiba and Amna Homoud will participate in the tournament. The participation of the Qatari players in the tournament came in light of the QTF’s strategy to provide the players of with opportunity to improve their skills. 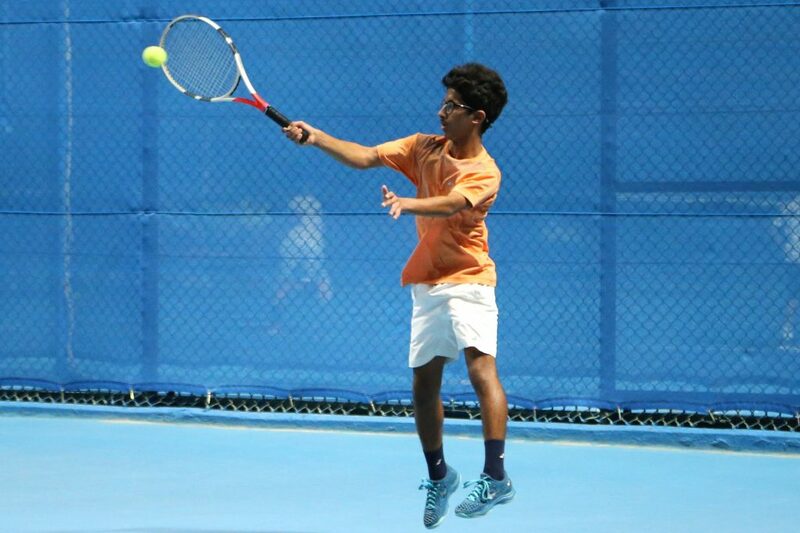 Qatar’s Rashed Nawaf qualified to the quarterfinals of the 1st Qatar Junior ITF World Tennis Tour.